I was very happy that the crowdfunder, CD for National Brain Appeal, reached its target in November 2017 and consequently I have been able to donate five hundred copies of my new CD of music by Schumann, Chopin and Rachmaninov to the charity. You can buy CD for the National Brain Appeal direct from the National Brain Appeal online shop. My first concert of 2018 was on the 12th January at Derby University for the Derby Chamber Music society (see review) and included music by Schubert, Beethoven and Rachmaninof as well as the premier of Thirteen Preludes by Rob Keeley I recently posted a recording I made of Rob Keeley's Variations for Piano on YouTube: a great work that I was lucky to premier at the Purcell Room way back in the last century! My next performance will be in Poland. 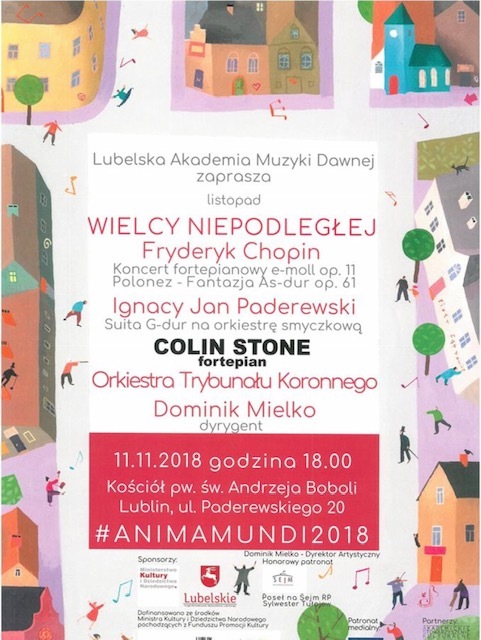 I am looking forward to working with Dominik Mielko and performing Chopin's E minor concerto again. Colin's Beethoven cycle continues and recordings of the Spring Sonata and Op.109 can be heard on YouTube. There are also some recordings of live performances now on SoundCloud and on this website. 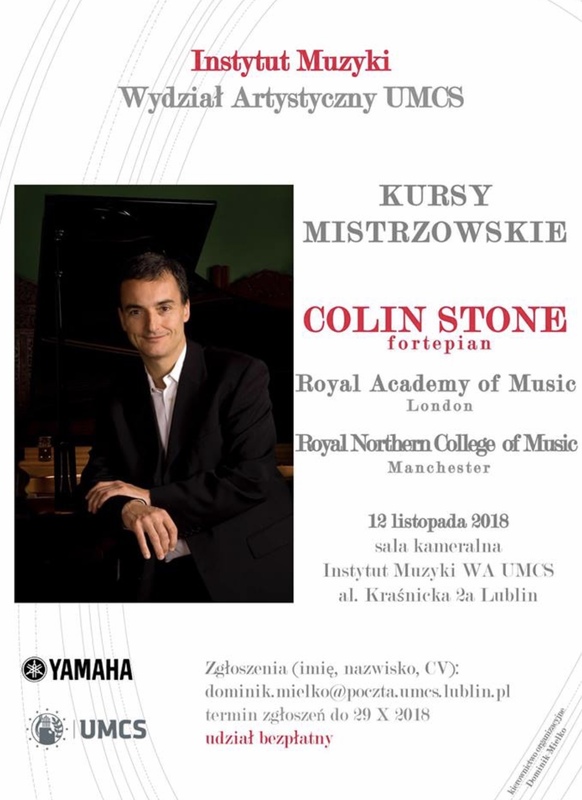 Colin's next recording project is with the violinist Krzysztof Smietana: violin sonatas by Respighi and Busoni.